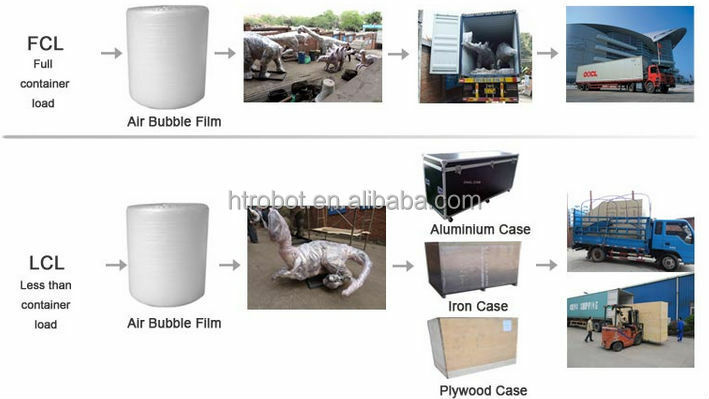 Supplying you with unique CE certification artificial mechanical walking dinosaur with sounds for kids playing products, we are here waiting for your contact. 2.Custom any size by clients. Antirust steel frame; High density foam;Non-poisonous silicon rubber; Electric parts. This production can be used in amusement park ,in theme park, dinosaur park, outdoor playground & indoor playground, landscape decoration, business activities, shopping malls, restaurant, festival exhibition, city plaza, museum exhibition , playground equipment,and so on. We make 2 pedals on every side of dinosaure which ensure kids safe when playing. And there's a two-way handrail on dinosaur's back to hold tightly. While kids sitting on its back, swith on the dinosaur, it will walk with roaring sound or playing music. 1.Framing: We use antirust steel and brushless motor to frame mechanical dinosaur. And each frame will be continuously operated testing 24 hours before modeling. 2. Shaping: We use the special high density foam to ensure the model more meticulous and lifelike. 3. Skin-carving: Our professional carving masters who have many years experience can make dinosaur body proporation perfect. This is absolutely based on dinosaur skeleton and scientific data. Show visitors arificial dinosaurs. 4. Coloring: Our painting master can paint dinosaurs according to customer's requirements. 5. Product and testing: Each dinosaur will also be continuous operated testing one day before shipping. We have 2 kinds of package as below. For this style, we need pick 2th step. 1.Wooden case/ Air case and this model is needed to cut into some parts prior to shipment. 2.We is bubble bags to protect dinosaurs from damaging. PP film fix the bubble bags. Each dinosaur will be packed carefully to keep its best posture. 3.Guangzhou port is our main port. But we can adjust transportion to appeal customer's requirements. Land, air, sea transport and international multimodal transport are acceptable.